Reach for the Runtz! The office will be buzzing with excitement over this delight of a chair. 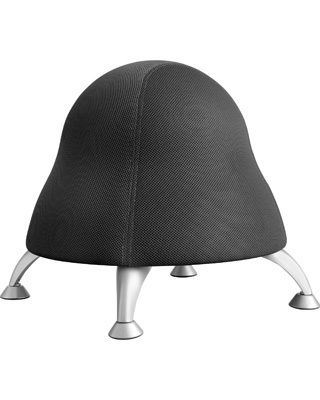 Designed with an anti-burst exercise ball, this chair ensures your days will be sweeter than ever. The mesh fabric comes in sugary choices of Licorice (BL), Bubble Gum (PI) or Sour Apple (GS). And your Runtz stays contemporarily confectionary with four powder coated legs. This chair provides a posture-enhancing pump so you will be bouncing off the walls before you know it! Now that’s true candy-coated fun.